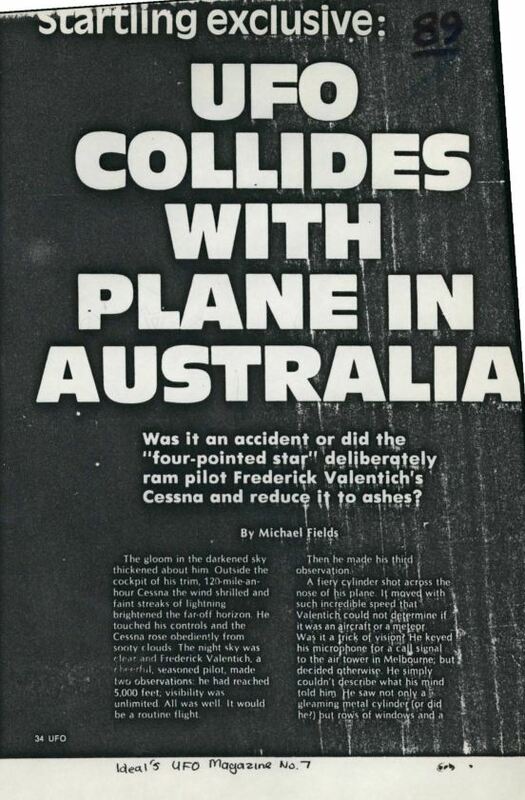 This entry was posted on April 28, 2013 at 10:01 pm	and is filed under "Flying Saucer", IFO, news, ufo, ufo cover up, UFO Documents/archives, ufo in australia, ufo Organisations, ufo research, UFO SITES, ufo updates, ufo's, ufos in Australia, Useful ufo links, world UFO sightings. 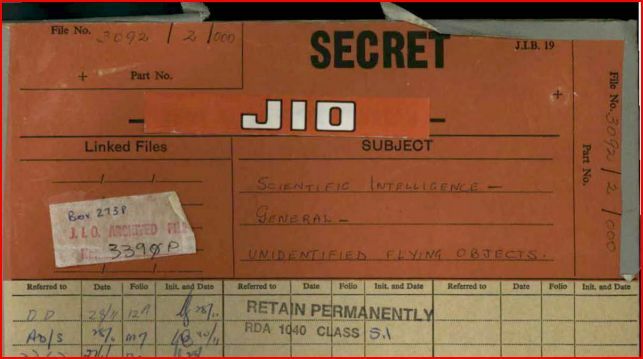 Tagged: national archives of australia, ufo australia, ufo journals, ufo journals archive, ufo sightings australia, ufo's. You can follow any responses to this entry through the RSS 2.0 feed. You can leave a response, or trackback from your own site.